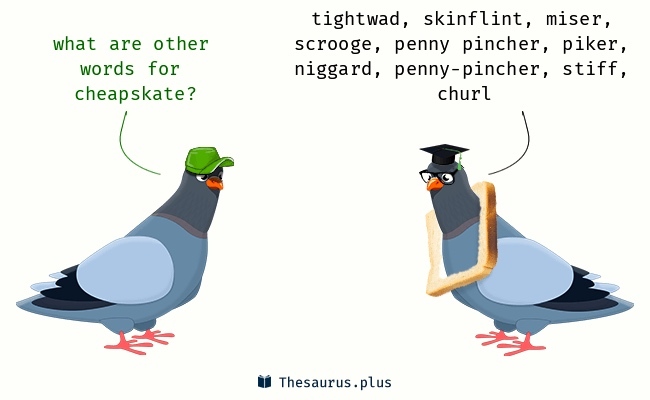 noun skate-1: [a] an ice skate or roller skate. [b] a device, typically with wheels on the underside, used to move a heavy or unwieldy object. 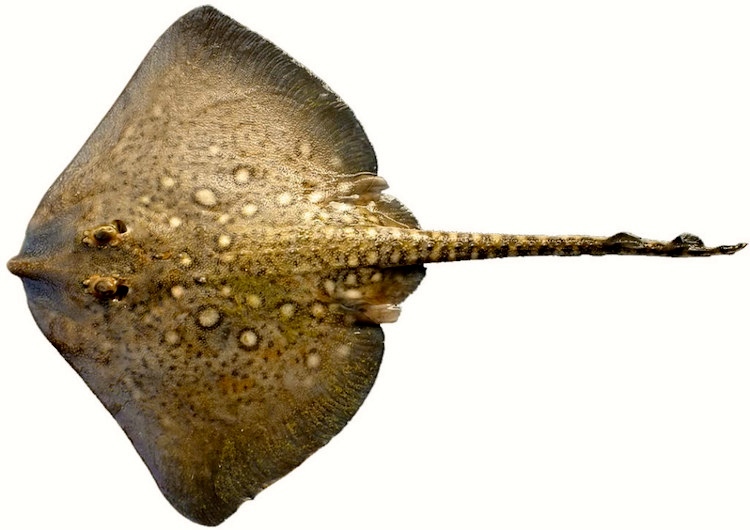 noun skate-2: a typically large marine fish of the ray family with a cartilaginous skeleton and a flattened diamond-shaped body. Family Rajidae: numerous species, in particular the commercially valuable Raja batis. 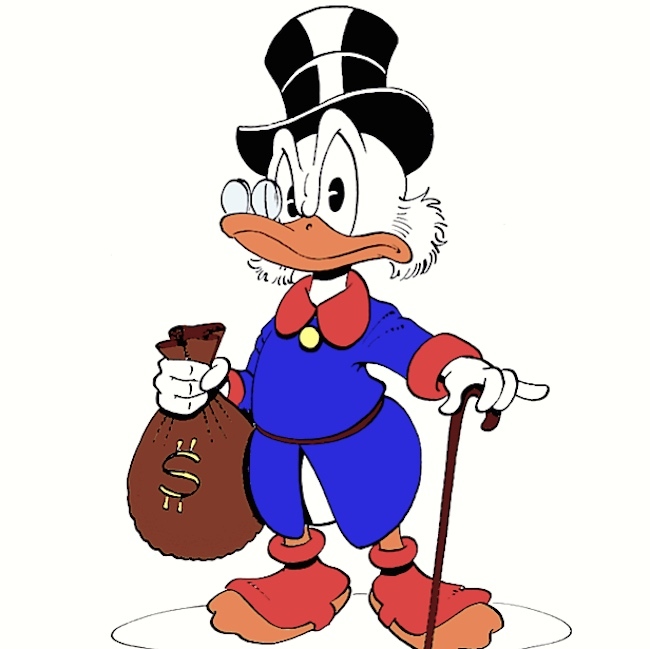 This entry was posted on October 23, 2018 at 11:01 am and is filed under Ambiguity, Etymology, Idioms, Lexicography, Linguistics in the comics, Slang. You can follow any responses to this entry through the RSS 2.0 feed. You can leave a response, or trackback from your own site.